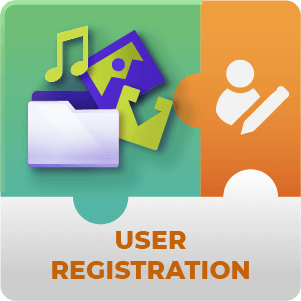 Adds a user registration form to support automatically assigning new users to Download Manager user groups and applying access restriction to downloads. 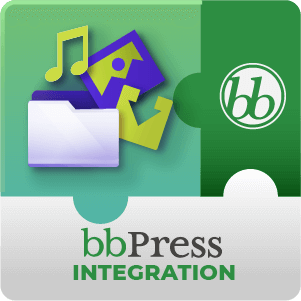 The User Registration for Downloads Manager AddOn for WordPress supports adding a user registration form to your WordPress website. 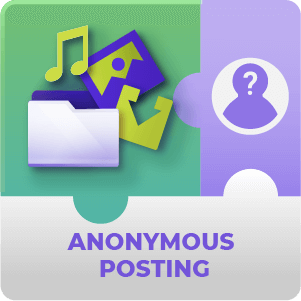 Once users register using this forum they are automatically assigned to a pre-defined user group which applies access restrictions to the content available through the download manager. 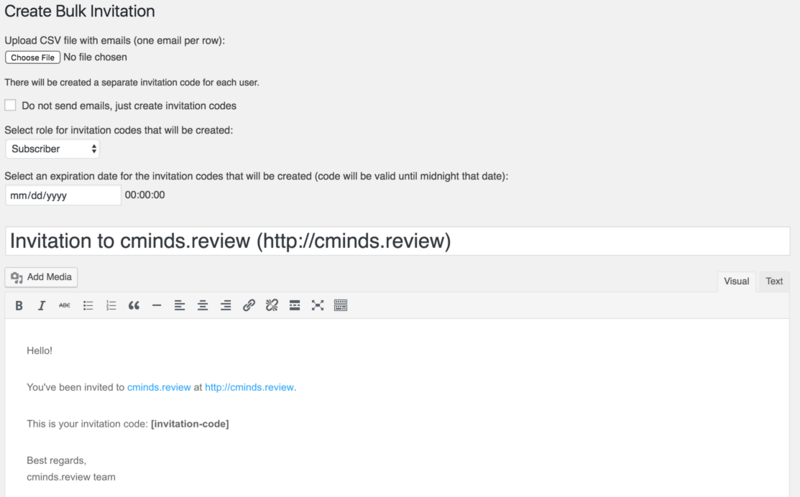 The Addon also provide a tool to generate invitation codes which are unique to each user group. When used, all your website site registration will require using the registration code provided. 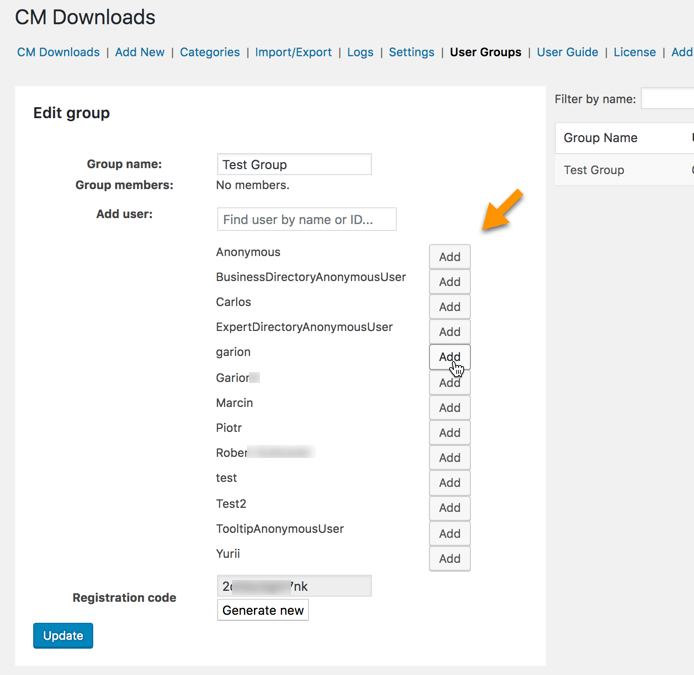 The registration form widget can be placed inside any page or post by adding the shortcode [cmdm-registration] to the page content. How are Registration Codes added to the front-end for users to log in? You need to add a shortcode to the page through which you want users to log in. Once this shortcode is added and saved a form will appear that will allow users to log in using the registration code they have received. 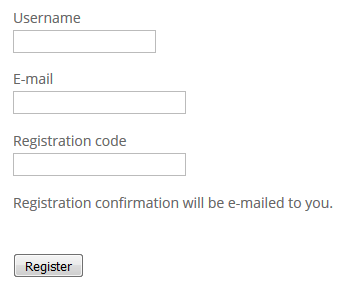 To learn more about adding registration forms to your site see this Help article. Is a new Registration Code made for every new user? No. 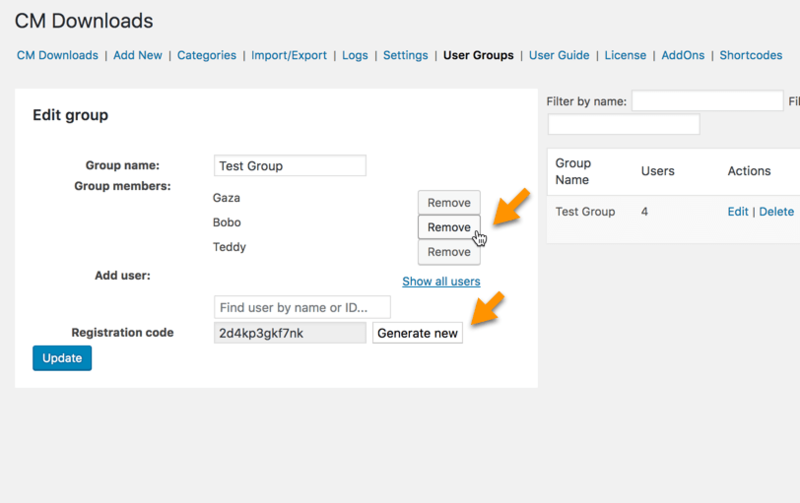 Registration codes are generated for each new user Group that you create. You can create a new group and only assign one person to it if you choose to, if someone is going to have special settings. To learn more about creating user groups see this Help article. Can I manually add existing site users to user groups that I create? Yes. When you’re creating a new group or editing an existing one you can choose existing site members to add to the group. To learn more about adding users to groups see this Help article. Is it possible to make vanity / custom registration codes? No. The Download Manager Registration add-on cannot handle this on it’s own. We do however have a plugin that would be able to. The CM Registration Pro Plugin can achieve this for you. To learn more about the Registration Pro Plugin Click Here. Can I tell how many people have Registered using a certain registration code? Yes. You can tell at a glance in the User Groups page in the Downloads Manager Plugin settings how many people have used the Registration code. Or if you want a more detailed look at exactly who has registered using it you can click on Edit to see a list of the users. To learn more about this see this Help article. If a Registration Code is somehow posted in a public place and I end up with spammers or access to my downloads is compromised what should I do? First generate a new download code for the user group, that way users using the old code will no longer be able to register using it. 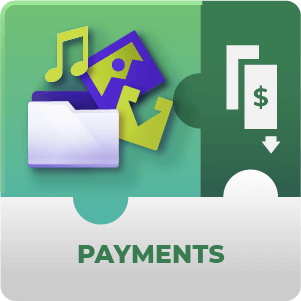 Then go through the list of users and remove any that you don’t wish to have access to your downloads or to be able to upload files to your website. 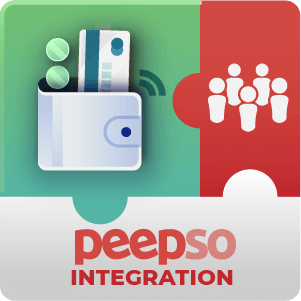 To learn more about managing group users see this Help article. Fixed issue related to new CMDM version (term taxonomy ID). Added new shortcode parameter password=0/1 to allow user enter own password during the registration. Added new shortcode parameter autologin=0/1 to automatically sign-in user after the registration. Added new shortcode parameter loginredirect=”url” which can be used to set the redirection after auto sing-in.